Our LEED professionals perform energy audits of facilities by conducting a utility data analysis of energy use. 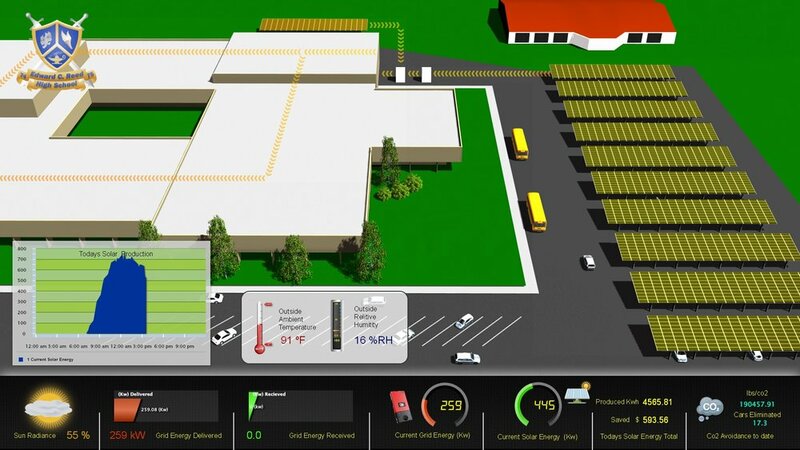 We also provide a walk-through survey of the facility's systems, including HVAC, lighting, and overall building envelope. Then, our team can recommend energy-saving measures that can be implemented to reduce monthly energy bills.